Chronic Fatigue Syndrome: is a disease characterized by profound fatigue, sleep abnormalities, pain, and other symptoms that are made worse by endeavor. 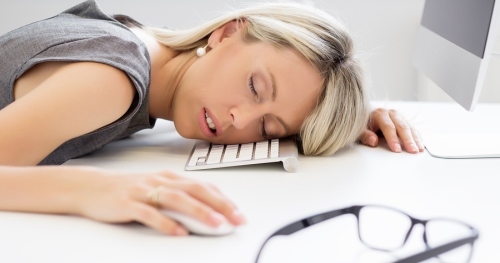 Chronic fatigue syndrome occurs more commonly in women. The cause of this condition is uncertain, but may include environmental or genetic factors. There are currently no items matching "Chronic Fatigue Syndrome".